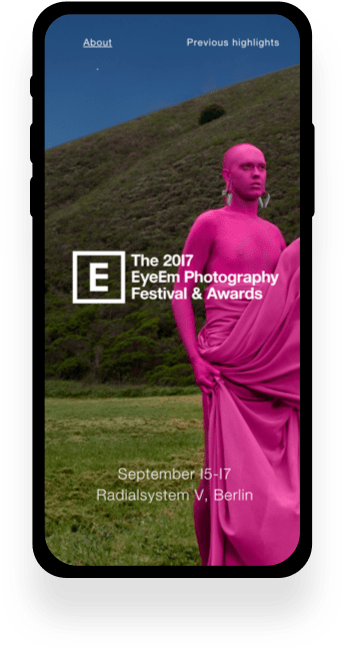 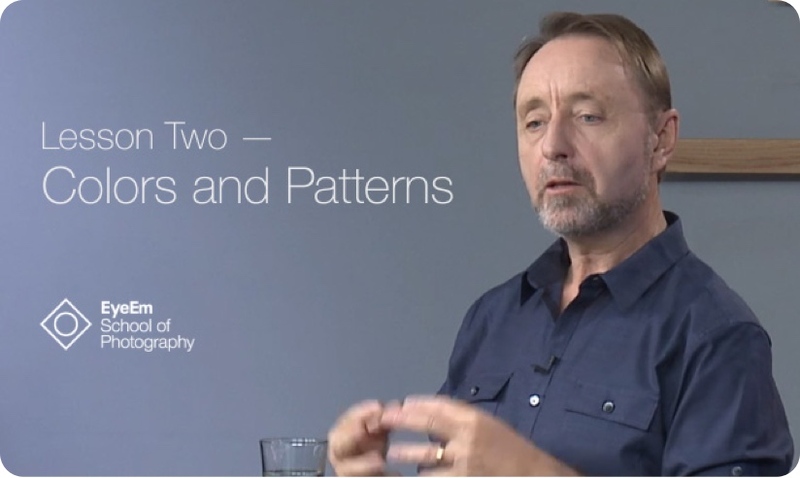 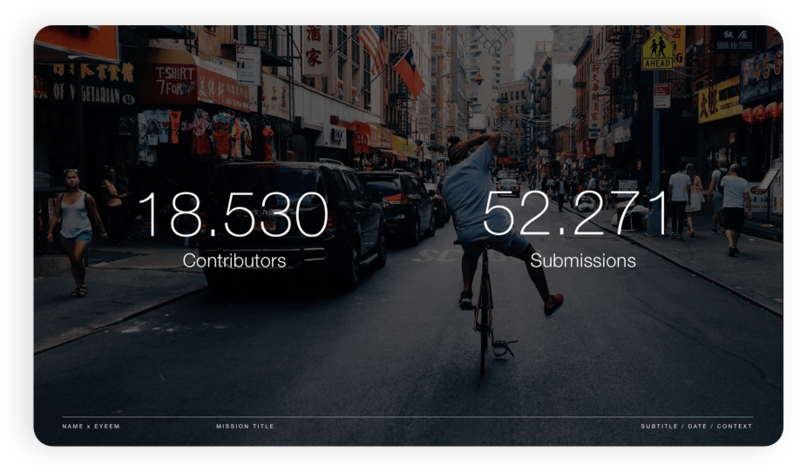 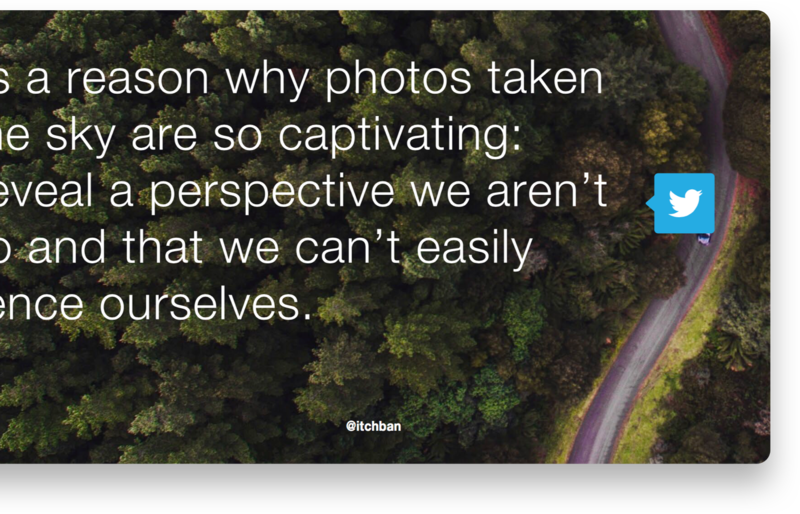 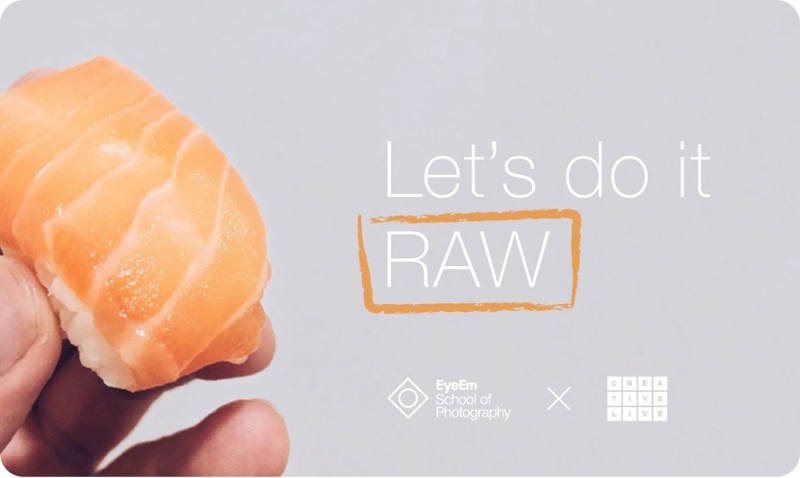 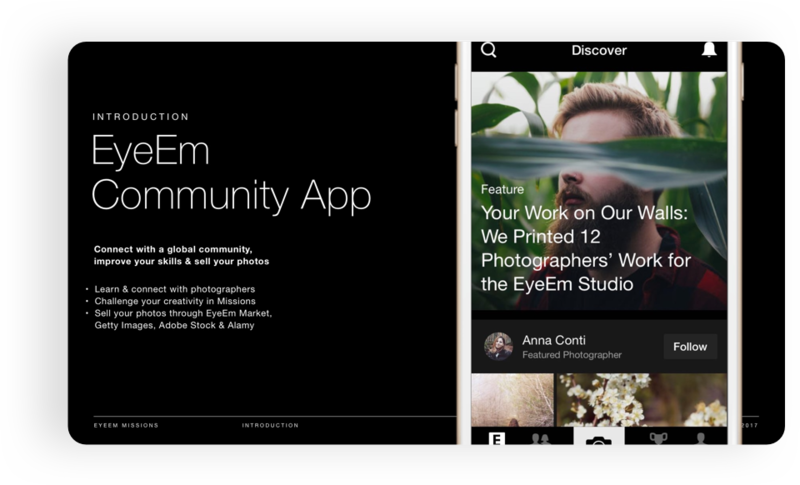 Berlin-based photography startup EyeEm was looking to expand its brand presence in the digital medium so it could keep up with its scaling business and communication initiatives. 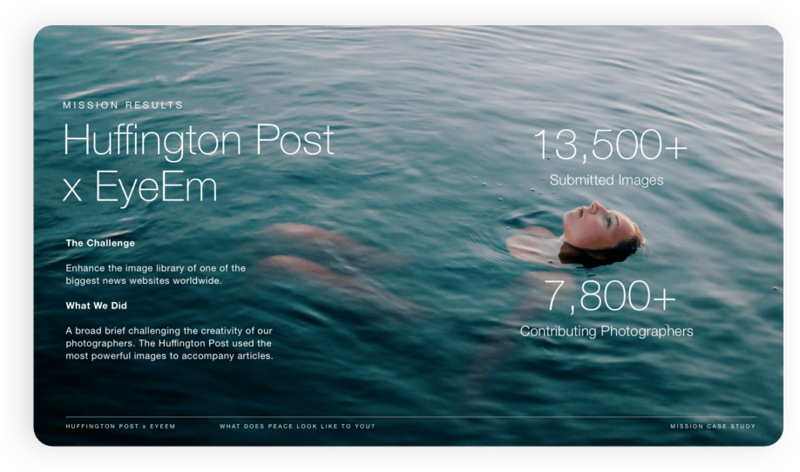 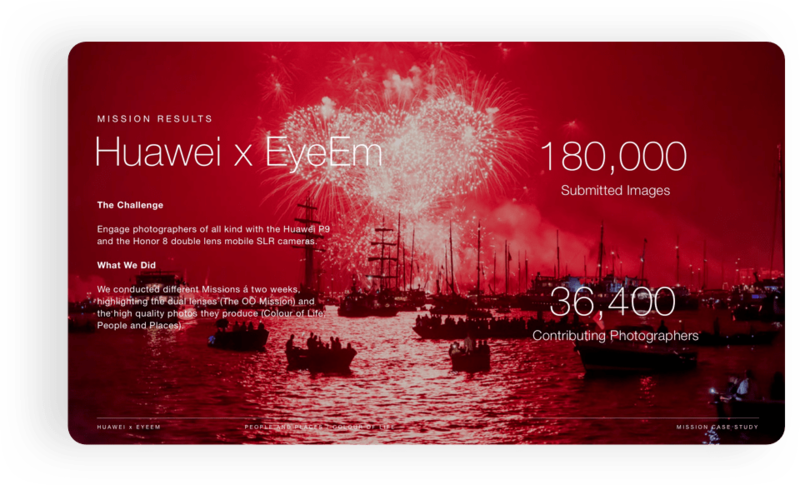 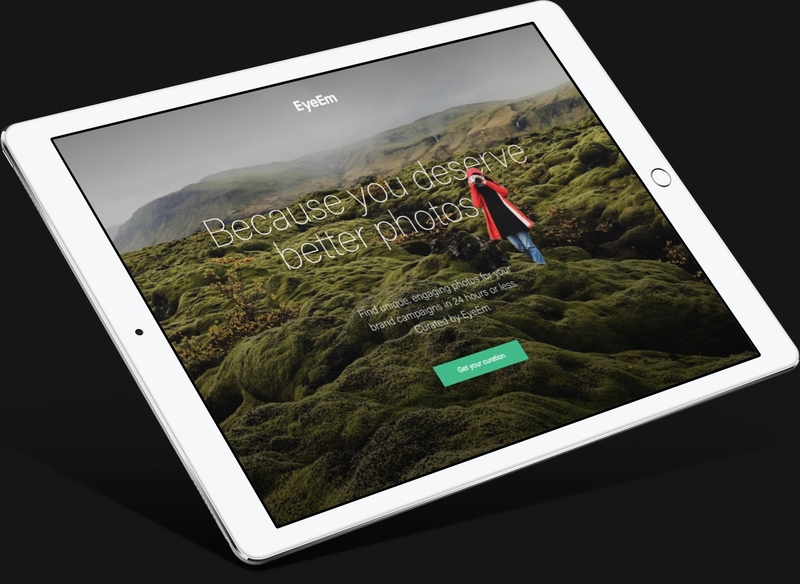 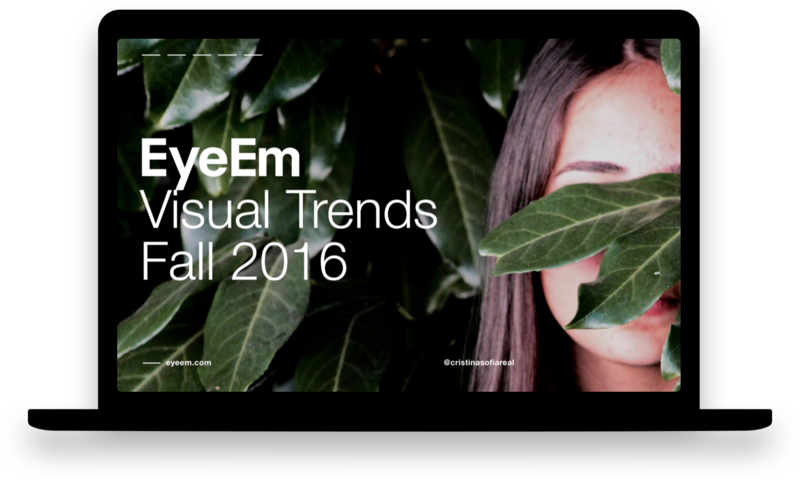 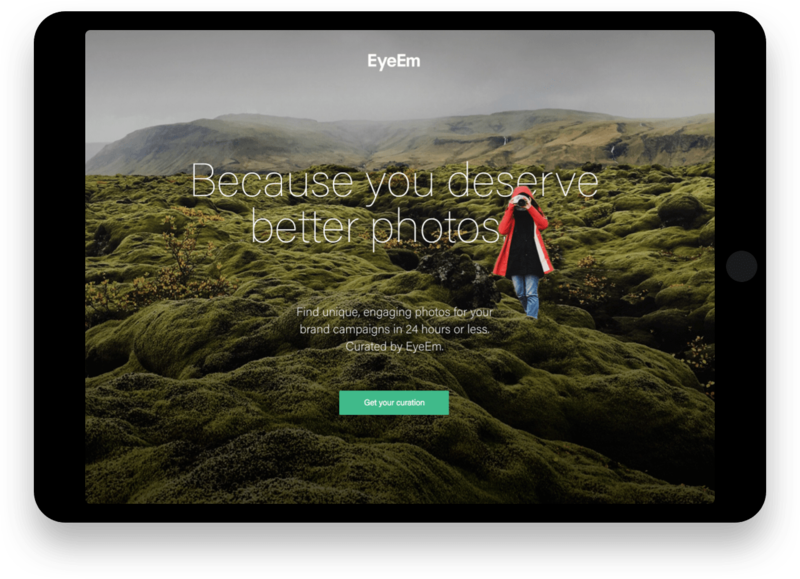 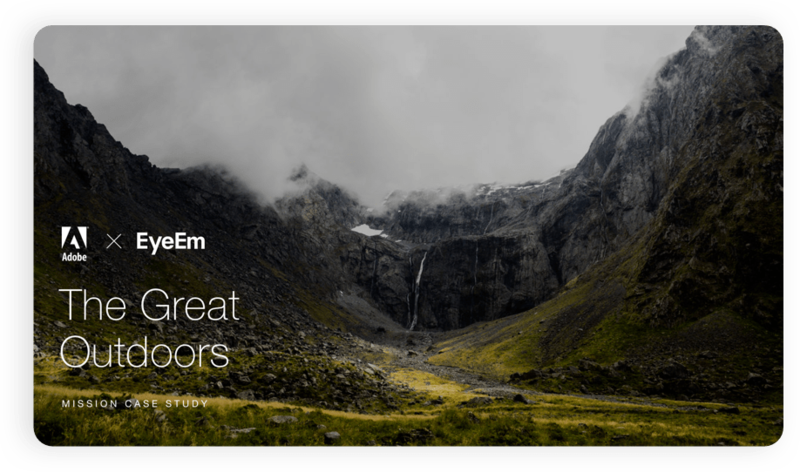 From project branding to landing pages and graphic reports, EyeEm was provided with a richer outlet and design for its marketing and content efforts. 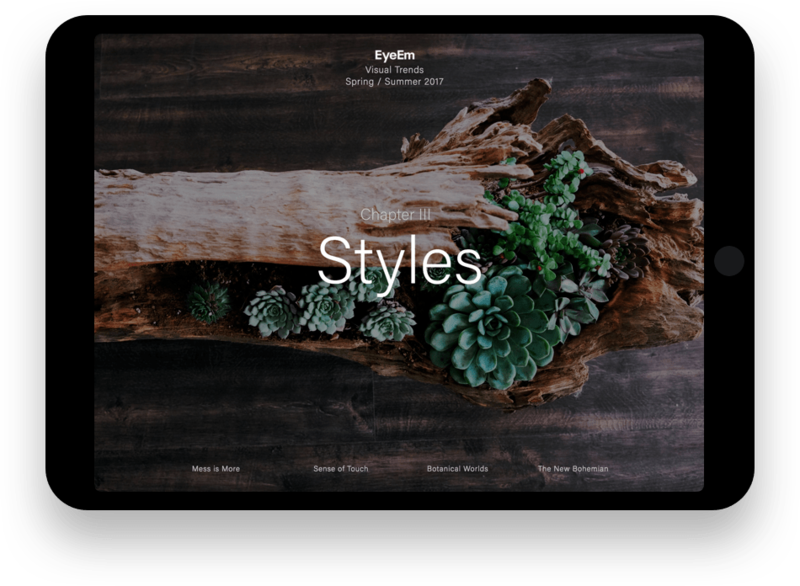 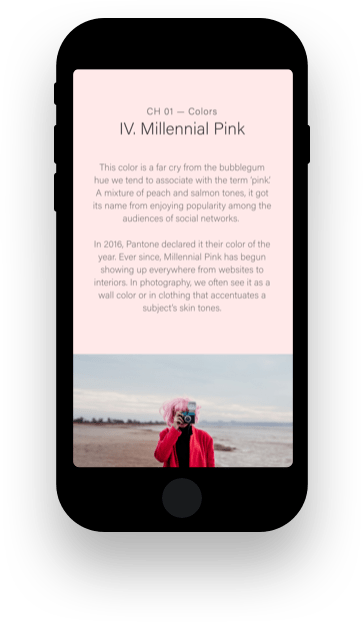 Quarterly trend reports used to be published in a basic Wordpress blog theme that didn’t highlight the visuals, compromising their potential. 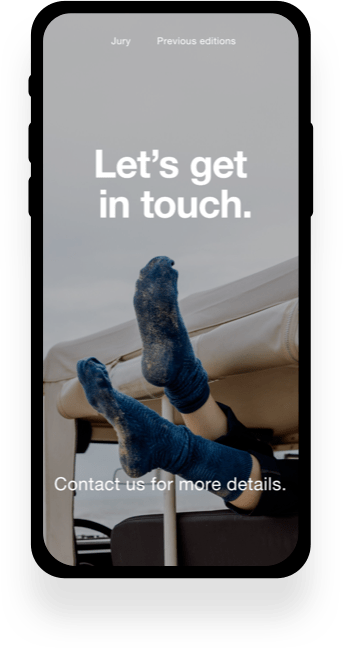 Converting the content to dedicated online experiences and rich, interactive documents for lead generation purposes significantly increased readership and response. 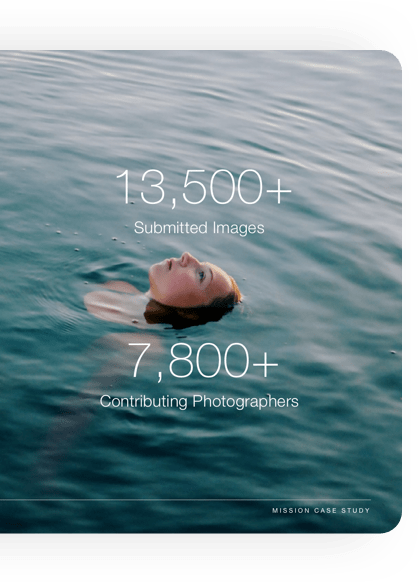 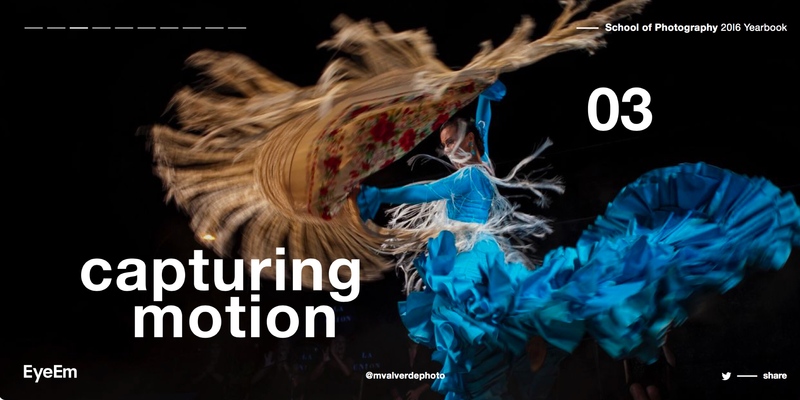 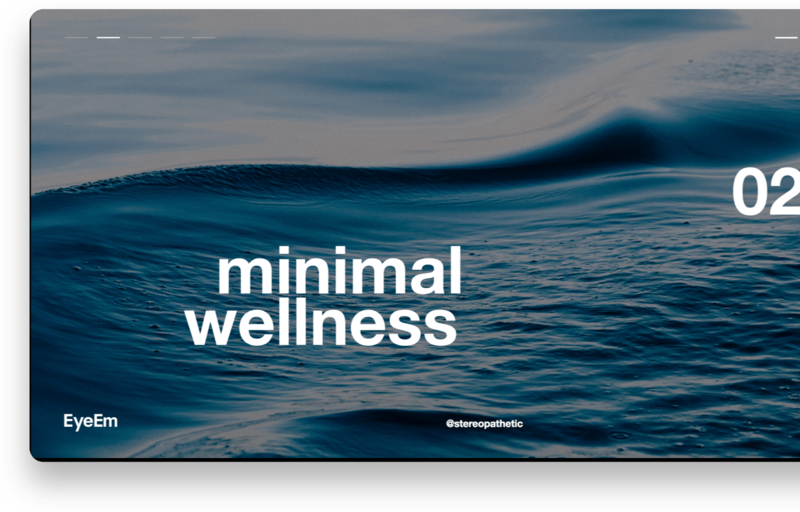 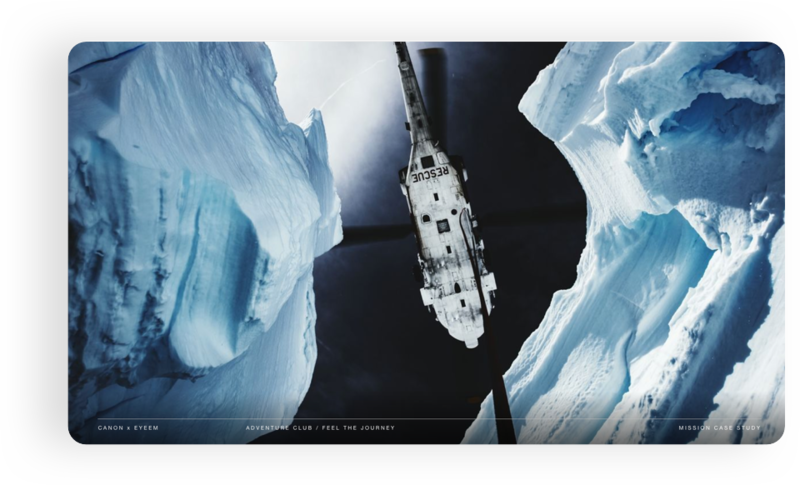 From the largest photography awards in the world to tens of industry-specific and gated content campaigns, digital design that puts the community’s amazing photography to good use has generated considerable new business and increased user engagement with the brand. 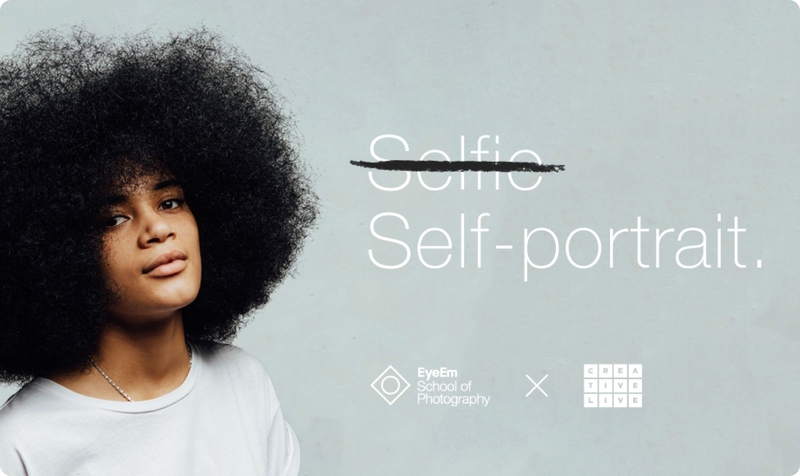 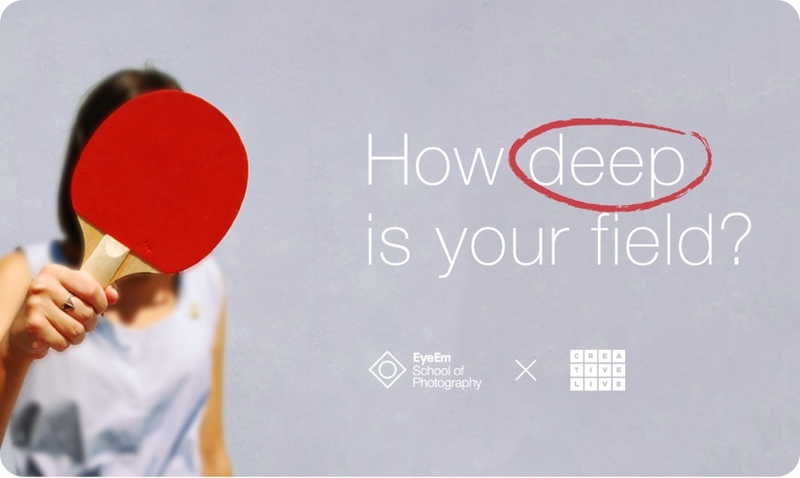 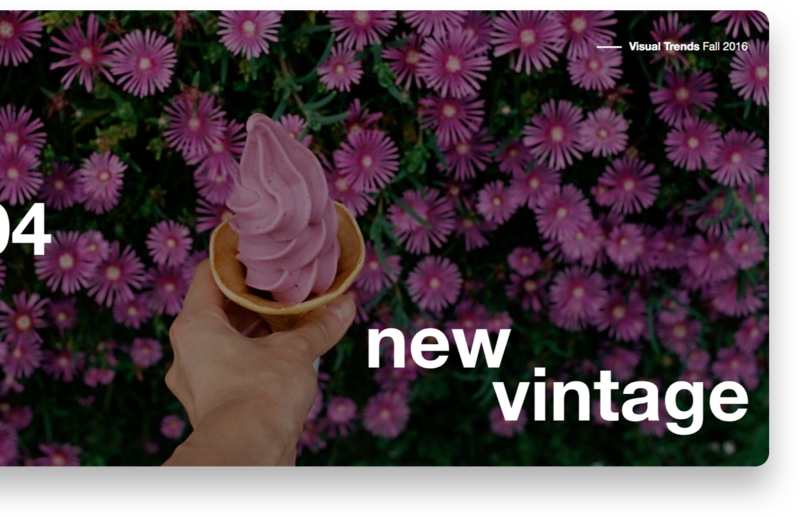 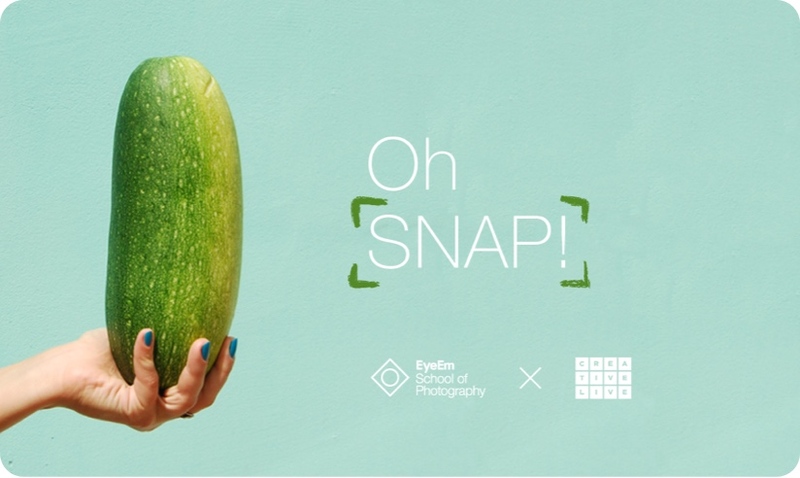 Playing on the unique relationship the brand has with its community, we created a campaign promoting EyeEm’s new school that didn’t take itself too seriously, and still got the message across. 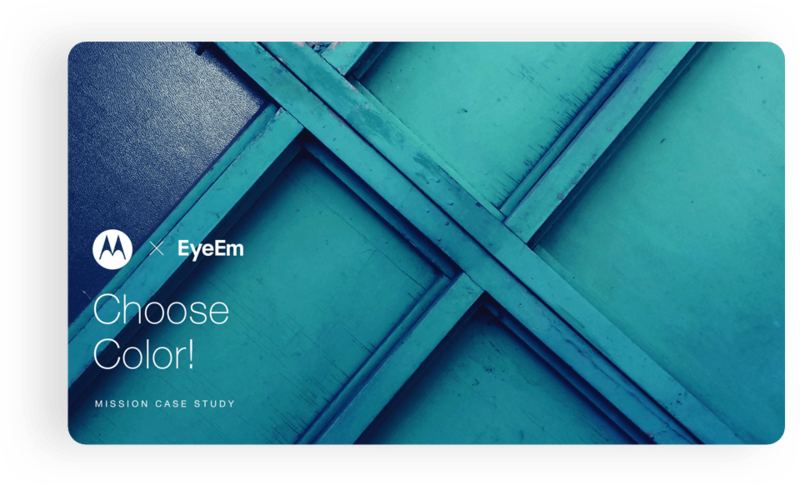 Number of sign-ups went four times over initial estimates, and subsequent assets kept course completion rates high.